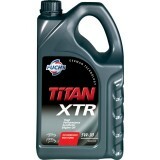 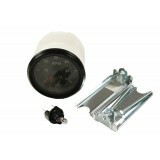 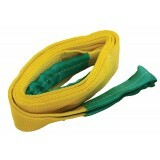 This treatment also cleans and lubricates the whole of the fuel system both pre and post-combustion. 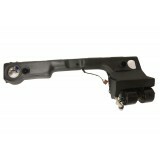 It improves overall engine power and efficiency, as well as considerably reducing costly down time and component replacement in direct and indirect injection engines. 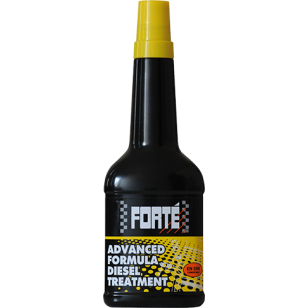 Forté Advanced Formula Diesel Treatment is compatible with common rail direct injection and Pumpe Duse diesel engines. 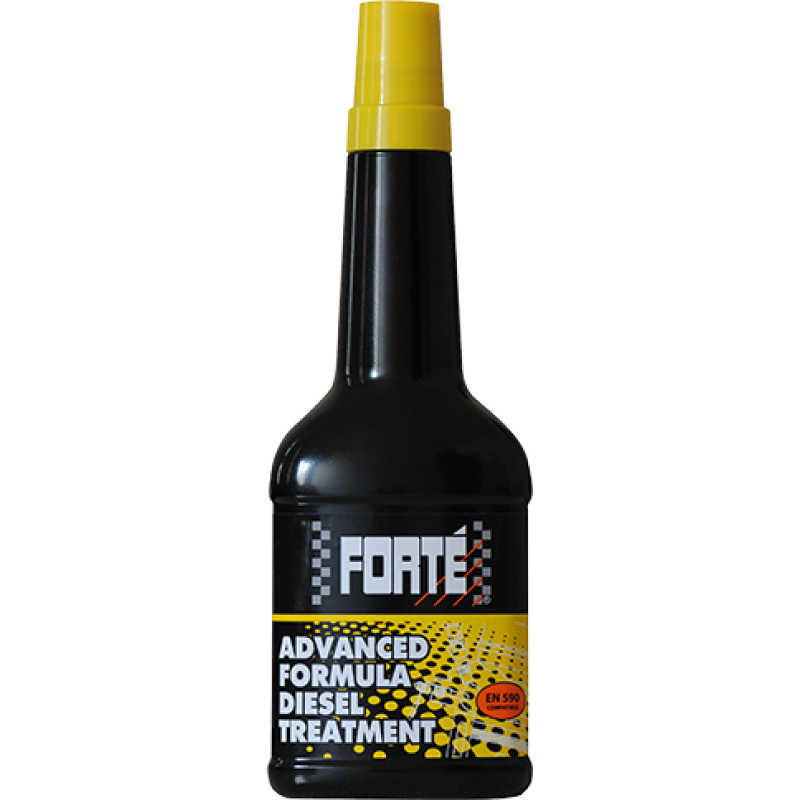 Forté Advanced Formula Diesel Treatment does not affect the cetane rating of diesel fuel.